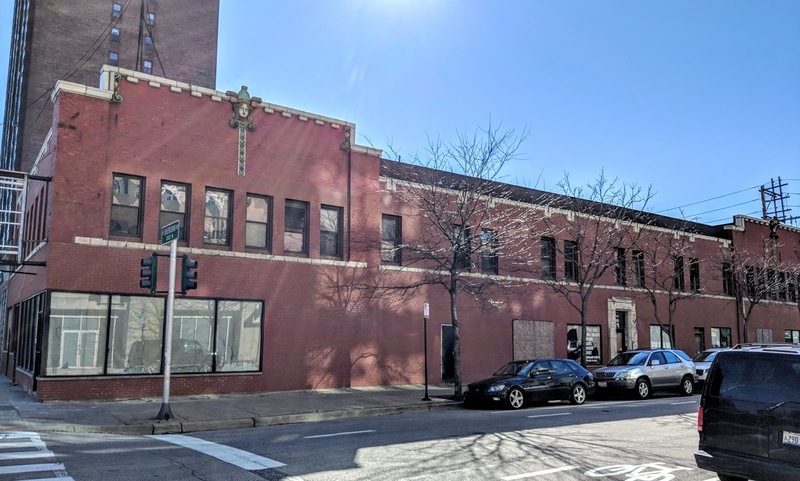 There's been a surprise twist in the story of Sarah's Circle's efforts to move from renting shelter space in the ICA Building at Sheridan and Lawrence to building its own shelter/apartments at Leland and Sheridan. An anonymous donor has come up with a whopping $14 million donation to fund the new building. According to Crain's, "The City of Chicago's Department of Community and Economic Development has committed $3.5 million to the $17.5 million project." 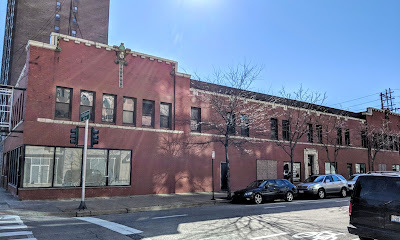 So -- barring another plot twist -- the vintage building with the terra cotta faces at 4654 Sheridan will be razed, and a six-story building will take its place. Crain's says demolition could be underway by year's end. Sarah's Circle's other location at 4838 Sheridan will not be affected. Read the entire Crain's story here.